Marc Lussier founded the Bulldogs in 1996. He worked as a coach in the Bulldogs program for close to a decade and remains active as a member of the 78 Youth Sports Board of Directors. His #1 has been retired and the Bulldog “Coach of the Year” award is named in his honor. Billy Zitelli was a member of the first Bulldogs team in 1996 and became well known in local baseball circles for his powerful arm and bat. He had a bright future ahead of him on the Diamond. 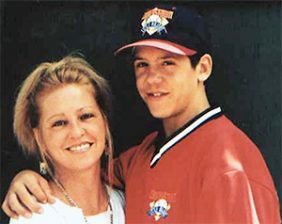 Billy passed away in 2000 of leukemia. The Bulldogs give out a Billy Zitelli award each year to the player that is considered the “heart and soul” of his team. His #24 is retired in his honor. 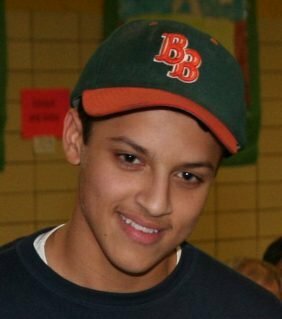 In 2011, our community lost a very special player, a very special person, Johnny Fernando. Johnny spent all his formative years as a baseball player in the Bulldogs’ organization and then went on to a very successful career as a starting middle infielder on nationally recognized baseball teams and on the varsity team at Beacon High School. His 2010 Perfect Game rating listed him as a “National Follow” and a College Division 1 and low round major league prospect. 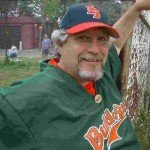 Over the years, he dedicated many hours to sharing his skills and baseball knowledge with many Bulldogs and helped our programs by umpiring, coaching, assisting evaluations and instructional clinics, and teaching at Camp Bulldog. In his honor, we give the Bulldog’s Golden Glove to the John Fernando Golden Glove award.